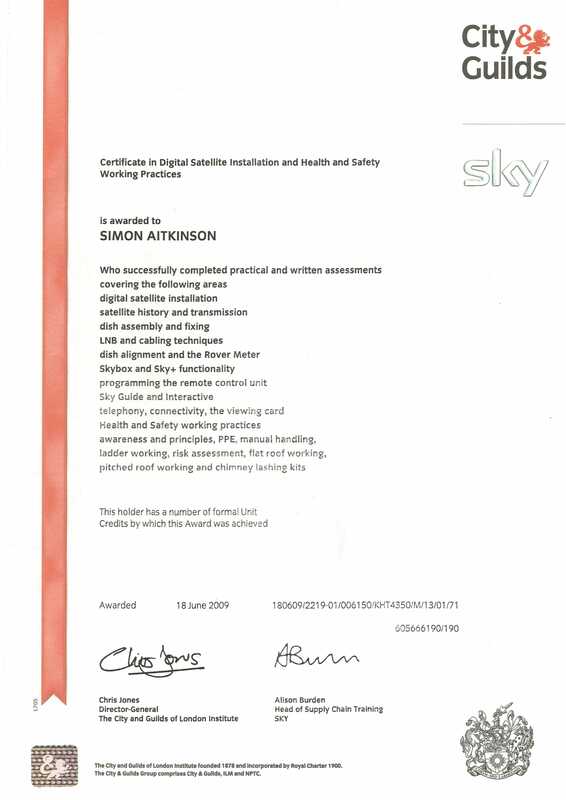 AerSat North-East is led by Simon Atkinson, formerly an experienced field engineer with SKY TV. 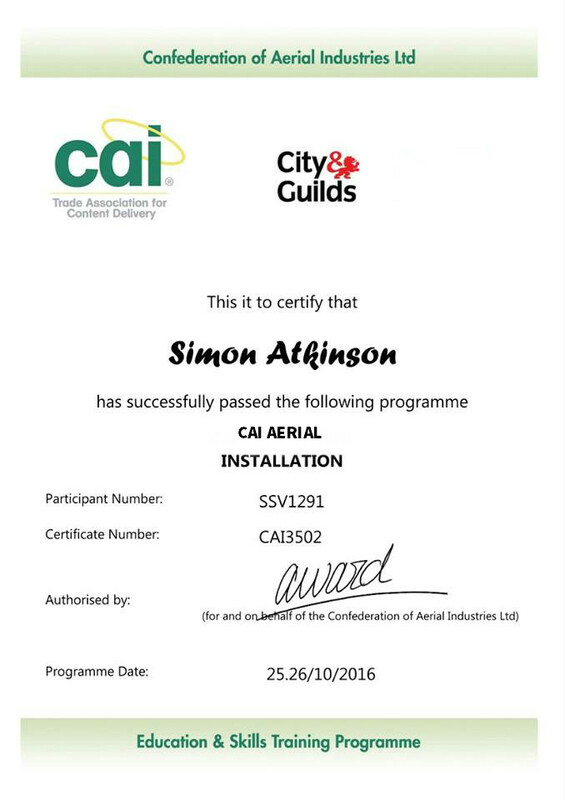 Simon holds Certification from SKY (home service and supply) and CAI London (digital aerial installation) together with full public liability insurance. Music fans may also know Simon from his other life as a long-term member of popular North-East band, The Beerpigs! Covering Teesside and North East UK.